So Lillie and Jed are having fun, touring, romancing, doing all the things new lovers do, but Lillie suspects he’s hiding something. It’s not obvious but sometimes he’s subtlety evasive about things, turning away from questions over his past, getting texts that he’s quiet about, and the explanations he gives don’t really ring true…Lillie’s had problems with that before when a lover turned out to be married, and she’s not going that route again. She can’t see Jed doing that though – he knows how she feels, she’s told him about her ex and how she felt. The band members are fun too but we didn’t really see that much of them and how they interacted, or the mechanics of the rock star band on tour stuff, a few snippets of concerts, a brief hotel stay – I like the day to day detail to add flavour and drama. TBH it was all very light and fluffy, very surface based story, and nothing really happens until the big reveal. That was perfect, and the way the drama played out from then on raised this to a four for me from a good but not great three. I like the way the sadness was drawn out, covered months and a decent portion of the book. It gave a depth to the drama. So often its a two page flick, but not here, its several chapters and has some great moments. 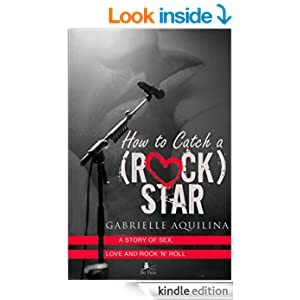 It wasn’t the kind of Rock Star book I was expecting and I found the first half at least to be pleasant enough but a little dull and predictable, but the drama part when it came was perfect for me. I could really feel the heartbreak from both of them. Jessica was a great “bad” character – I do love one that’s frankly just selfish, amoral and cruel! I’d have liked to have seen more of her, that type of character deserves a major role IMO and can make or break a book. 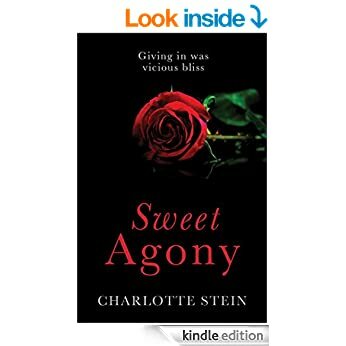 Its a fun read, but not one I’d read again. Stars: Four, a one off bit of fun.